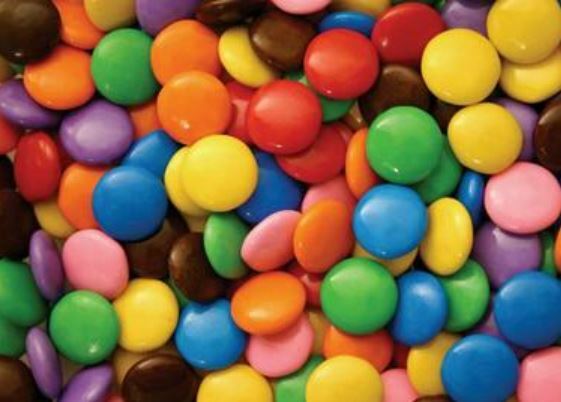 I like my friends like I like my M&M candies. (My old English teacher would have hated that sentence because for a full year he wouldn’t let us use the work like!) Sorry, but I couldn’t help getting off task for a moment…ahem…let me begin again. I don’t care about your candy coated color, I just care that you are sweet inside. Oh boy, does that sound goofy when I reread it! But it’s true. Honestly. That’s why I love blogging. We meet people from all over the world and what’s the tie that binds us? Blogging. Being kind to others. Taking the time to read someone else’s work / life / poetry / photography / philosophy /short stories, etc. Blogging unites us in ways that we may not have had the chance to bond. I’ve met hundreds of bloggers and many hold a treasured place in my heart, as real as my own soul family, even though we’ve never met in person. With technology these days, this is not a remote possibility anymore. It’s factual. It’s friendship without borders. It’s friendship through blogging and making global connections. We share our lives through blogging and through those connections, we become friends. Well, maybe better said virtual friends, but friends all the same. It’s funny how some of us now talk on the phone, text and email as well as comment on each other’s blogs. It’s a community of sorts with blogging friendships. We’ve shared triumphs, failures and lessons learned. We’ve shared advice, companionship and understanding. We’ve shared good times and bad times and even been there for each other when we’re grieving through life’s hurts. We’ve shared heartfelt hugs, prayers and love. We’ve shared inspirational tidbits, learned new things and have grown our minds, hearts and souls by opening ourselves to others’ points of view. How awesome is blogging when we use it universally for positivity and for connecting with others! Your blogs entice me to learn. You inspire me to be a better person. Your photography makes me smile. Your poetry makes me feel deeply. Your camaraderie promotes peace and connections. Your heartlights shine brilliantly and I am truly grateful! I just want to thank you all for being exactly who you are! The perfect M&Ms who sweeten my days!